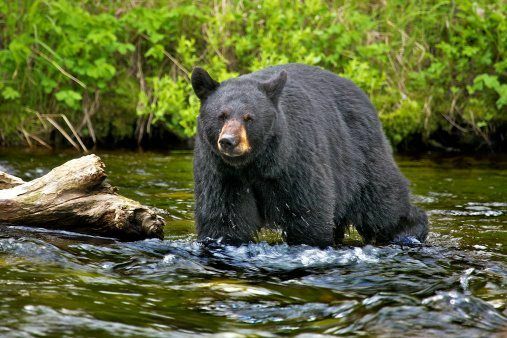 Join us on a wild adventure and discover this beautiful creature in our black bear facts! 1. 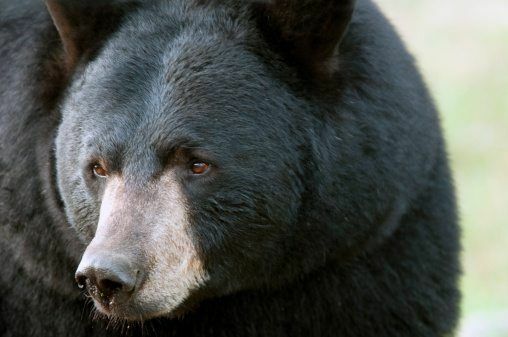 American black bears are found in Canada, Mexico and North America. 2. 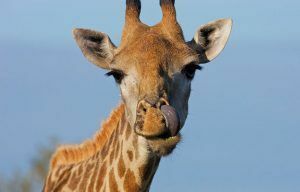 They mostly eat grasses, herbs and fruit, but will sometimes eat other things, including fish. 3. The black bear’s coat has lots of layers of shaggy fur, which keeps it warm in cold winter months. 4. They may be called black bears, but their coat can be blue-gray or blue-black, brown and even sometimes white! 5. Their short claws make black bears expert tree climbers. 6. They may be large, but black bears can run up to 40kmph! 7. These big bears have a very good sense of smell and can often be seen standing on their hind legs, sniffing scents! 8. 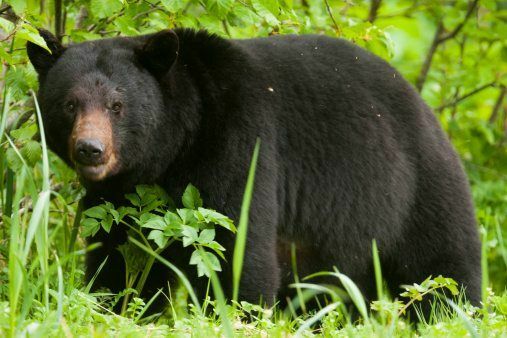 They usually live in forests but black bears are also found in mountains and swamps. 9. Black bears spend winter dormant in their dens, feeding on body fat they have built up over the summer and autumn. 10. 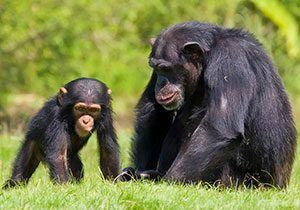 They make their dens in caves, burrows or other sheltered spots. 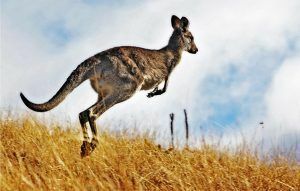 Sometimes they even make them in tree holes high above the ground! What did you make to our fascinating black bear facts? Let us know by leaving a comment, below! Nice info but maybe add a bit about how heavy and big they are on average. STILL ITS AMAZING!!! This was very helpful for my school project.I was really wowed by how black bears live. This was very helpful for my school project. I was amazed on oh helpful it was to have some good facts. cool this is awsome !!!!!!!!!!!!!!!!!!!!!!!!!!!!!!!!!!!!!!!!!!!!!!!!!! I think the article was pretty interesting..so i like it!!! i am Bryar young hi Drey. 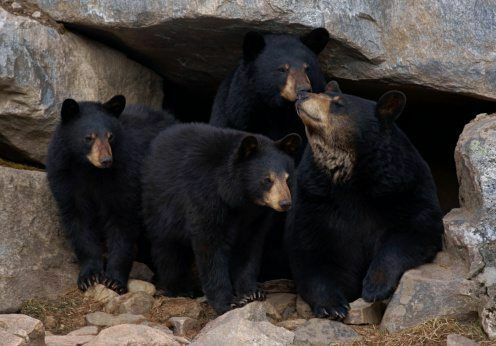 I LOVE BLACK BEARS !!!!!!!!!!!!!!!!!!!!!!!!!!!!!!!!!!!!!!!!!!!!!!!!!!!!!!!!!!!!!!!!!!!!!!!!!!!!!!!!!!!!!!!!!!!!!!!!!!!!!!!!!!!!!!!!!!!!!!!!!!!!!!!!!!!!!!! this website is the best for learning about bears!!!!!!!!!!!!!! Erdddgdegdbdhdgghhh I amazed by how much time and effort you have put into it! Really fun good lucky and fasanateing. It is really cool. And thanks for helping my homework. i love black bear because it has black thick fur. It tells you so many facts about Black Bears!!! I love these facts! It is a quick and easy way to collect information just when and where you need it! More facts! MORE FACTS! great stuff! I love it! I love all national geo stuff! thanks for putting it on your website! Very helpful, now I can get on with my homework with confidence!! Wow! I dont want to see one of those in my house! this is useful at my school. 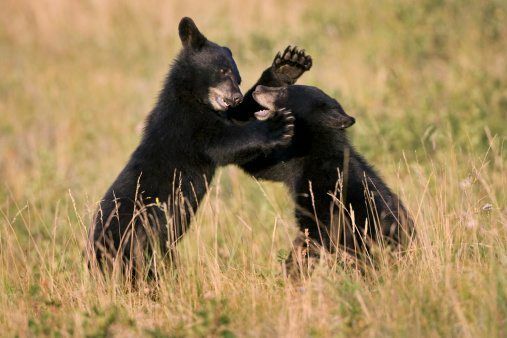 black bears are not cool but AWESOME!!!!!!!!!!!!!!!!!!!! Amazingly cute I love bears! Bears are so cute!! There so sweet! No video? Videos are good for young learners. I LOVE BEARS!! make a diffrence!!! I jjst hope they dont die! OMG i love bears I hope they dont die or get some deisise! 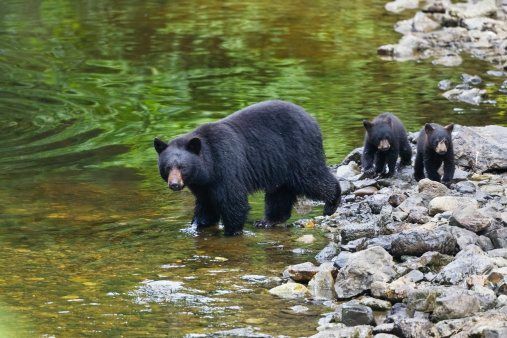 This is an interesting website I like the facts about black bears they are one of my favourite animals.I am learning about the Rocky Mountains including black Bears and snowy owls. 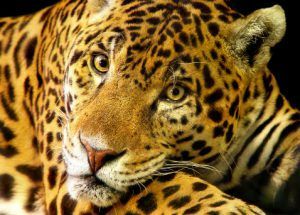 I love animals and i already know to much about them! I learnt a bit more about bears with this and it really helped! I need info on their preditors. This is a great experience! thank you NG! Thanks I needed it on my report. this web is epic, i had a lot of fun doing HOMEWORK!!!! This website has helped loads with my homework. good but needs more info!!!!!!!!! This is fun I love anamals! I just love learning about animals that seem scary but are really not, like bears. Amazing I love it.It is great for homework!!!!!!!!!!!!!!!! I love it it is great for home work and alway add on more of these great facts!!!!! loving this website so cool! Can you put more information about black bears for my project please and thank you . It is so helpful !!!!!!!! I think you should add more facts about black bears , but I think the ones you have are cool . This is some good information but it need more detail. overall good, and i like bears. Sweet. Good For School Reasearch! I need some research on Black bears please copy.